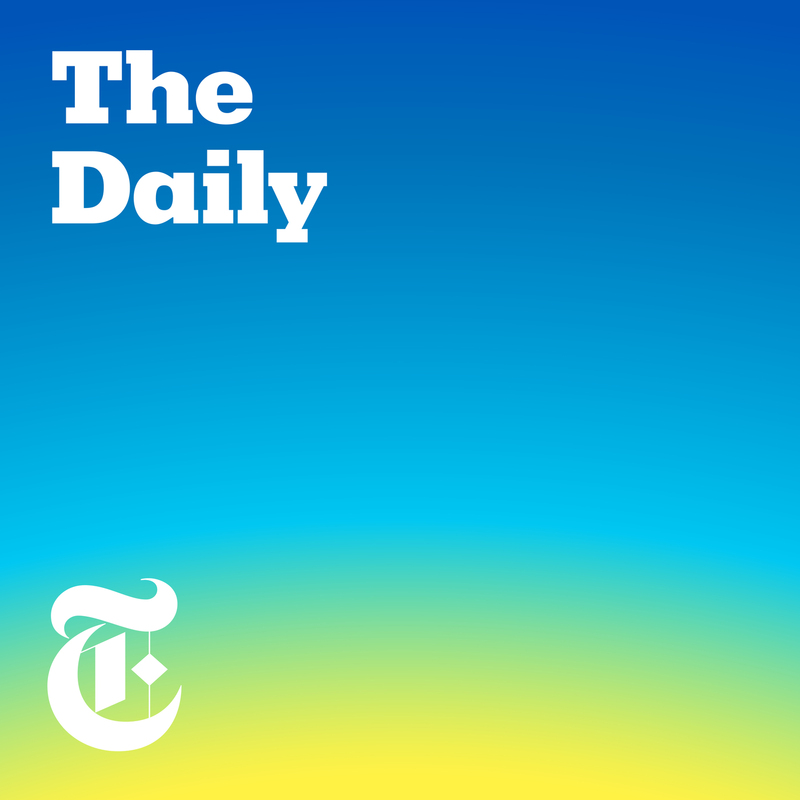 This week, “The Daily” is revisiting some of our favorite episodes of the year and checking in on what has happened since the stories first ran. Today, we’re going back to an episode from this summer, when we met Nazario Jacinto Carrillo, a farmer from Guatemala who was separated from his daughter at the United States border as part of the Trump administration’s crackdown on undocumented immigrants. Guests: Caitlin Dickerson, who covers immigration for The New York Times, spoke with Mr. Carrillo. For more information on today’s episode, visit nytimes.com/thedaily. Navy SEAL commandos said they had seen their decorated platoon leader, Special Operations Chief Edward Gallagher, commit war crimes. They were warned not to report it. They did so anyway. Guest: Dave Philipps, who covers the military for The New York Times. For more information on today’s episode, visit nytimes.com/thedaily.Background reading:A confidential Navy criminal investigation report obtained by The Times paints a disturbing picture of a subculture within the SEALs that prized aggression and protected wrongdoers. A series of highly coordinated bombings in Sri Lanka has left more than 350 people dead. How did a small, obscure and underfinanced local group carry out one of the deadliest terrorist attacks since 9/11? Guest: Jeffrey Gettleman, the South Asia bureau chief for The New York Times. For more information on today’s episode, visit nytimes.com/thedaily. Background reading:The Islamic State claimed responsibility for the bombings, but the extent of its involvement is not yet clear.Here’s what we currently know and don’t know about the attacks. After two crashes of Boeing 737 Max jets, regulators and lawmakers began asking whether competitive pressure may have led the company to miss safety risks, like an anti-stall system that played a role in both crashes. In reporting that story, our colleagues began to look into whether the problems extended beyond the 737 Max. Guest: Natalie Kitroeff, a business reporter for The New York Times, spoke with John Barnett, a former quality manager at Boeing. For more information on today’s episode, visit nytimes.com/thedaily.Background reading:In an industry where safety is paramount, concerns involving two crucial Boeing plane models — the 737 Max and the 787 Dreamliner — point to potentially systemic problems at the company. The most interesting figure in the Mueller report may be the man who was hired to protect President Trump, but turned out to be the most damaging witness against him. We look at the role of Donald F. McGahn II, the former White House counsel. Guest: Michael S. Schmidt, who has been covering the special counsel investigation for The New York Times. For more information on today’s episode, visit nytimes.com/thedaily.Background reading:Mr. McGahn’s interviews — including an account of being asked by President Trump to remove the special counsel — were cited in the Mueller report 157 times, more than any other witness.Mr. McGahn is one of many Trump aides who took notes of their interactions with the president. In some cases, it was to help them do their jobs, but in others it was for self-preservation.